"Guest rooms with full of lights guarantee a peaceful and comfortable moment. Guest rooms where warmth and elegance are produced in the spatial space. The comfort and openness of the mind expand even more with the beautiful view. Enjoy the unlimited moment of relaxation and comfort." Simple and quality standard room. Connecting rooms (two rooms connected with a door inside) are recommended for family and group of people. *An extra bed will be provided for the third guest. Relaxing standard room with spacious and relaxing double beds. Spacious corner room that provides a resort nature. Room with full of light and open feeling through windows on two sides and in the bathroom. Spacious room with natural light. Luxurious room suitable for single guest as well. 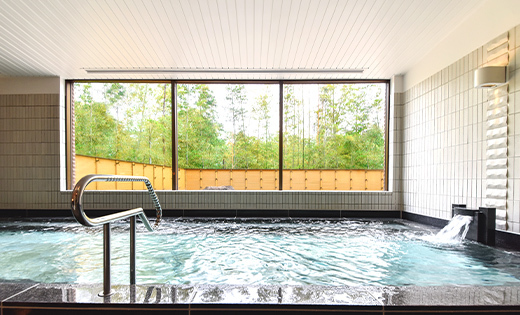 Purely Japanese-style relaxing room available up to four people. This room is suitable for family with young children. The bathroom is also stylish. Suite room on the eighth floor featuring in the flooring with gentle wooden feeling. You can enjoy elegance and luxurious time with the beautiful forest view. Suite room on the 8th floor with bright atmosphere. There is an audio set and you can enjoy music and feel relaxed. Convenient suite room on the lower floor (3rd floor) with luxury design and the latest technologies. This is a room suitable for anyone that can be easily accessed by elderly people or those who use a wheelchair. The 5th, 6th, 7th, and 8th floors are non-smoking floors in our hotel. 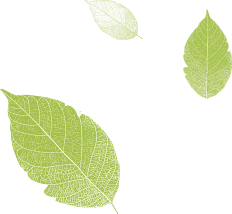 If non-smoking rooms are fully booked, we will deodorize your room as much as possible. 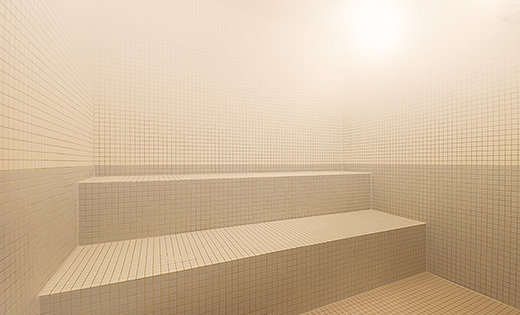 S.P.A has a dry sauna and a mist sauna. 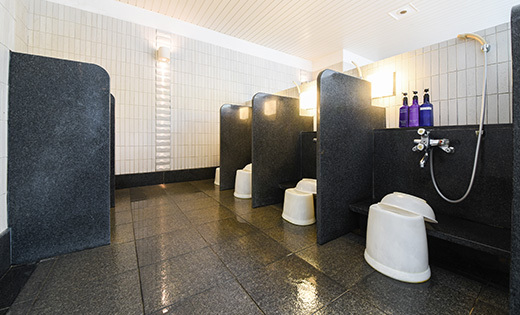 Staying guests can use the spacious public bath, "S.P.A." (1F), for free. Staying guests can use the bath from 2 pm to 12 am. Non-staying customers can use the bath from 2 pm to 9 pm (last entry at 8 pm). 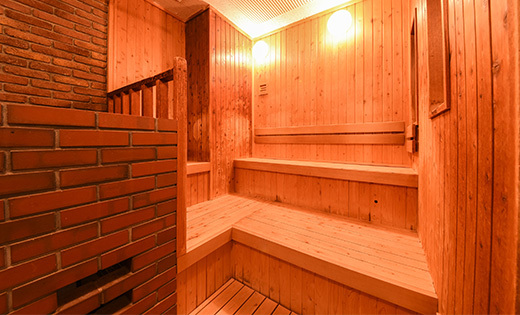 *The dry sauna inside the S.P.A. (public bath) is open from 2 pm to 10 pm. * Please bring personal computer and peripheral equipment. If you contact the reception by 10 am, your laundry will be finished by 5 pm on the same day. We offer various items such as bouquets and arrangements as gifts for your loved ones on their birthdays and anniversaries.Feel free to request. Electric assisted bicycles available for rent. 10% service charge and accommodation tax will be added to the price including tax. The Japanese style room can accommodate up to 4 people. An extra bed will be provided for the third guest. 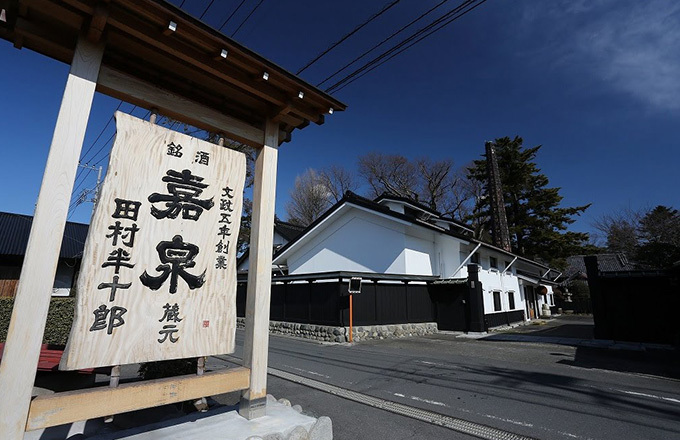 There are a spacious public bath and two saunas, dry and mist." Spacious bathtub with a jacuzzi. Spa Galanterie is a healing resort with rich nature you can enjoy in an urban area. 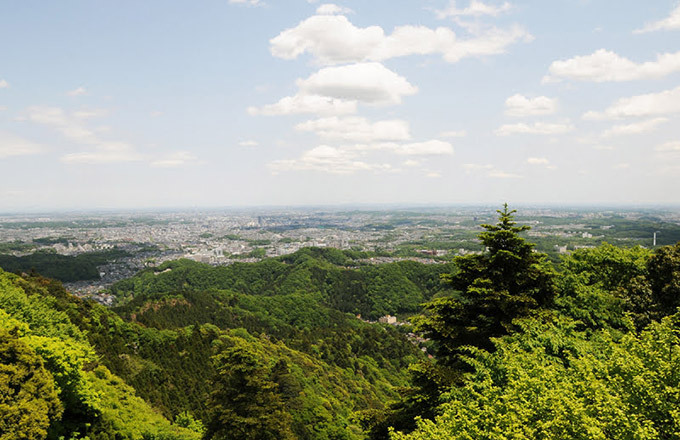 Beautiful scenery like an art can be seen from widows of our hotel which is built standing by Showa no Mori. A luxurious moment released from the daily hustle in the forest where you feel a quiet breath. 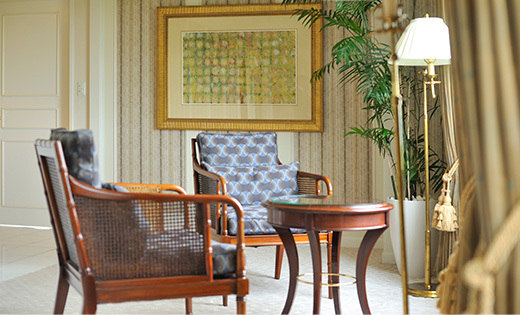 From the moment you open the door of the elegant royal suite room, a moment of bliss begins. The pleasure of your heart and body that are unraveled with fine hospitality. 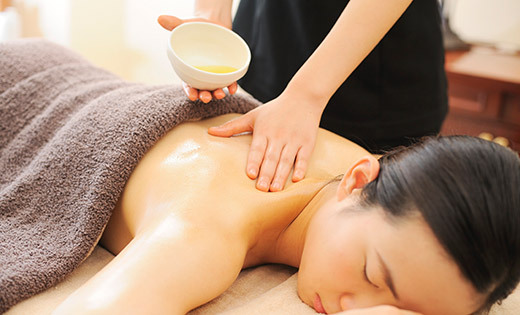 Enjoy full hand treatments focusing on exquisite beauty and relaxation. A single room with a view of the vast garden and a couple room with a beautiful sunset are available. 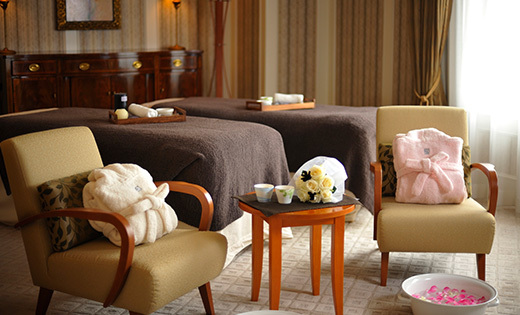 Spa menus are available In the single room with shower and bath. 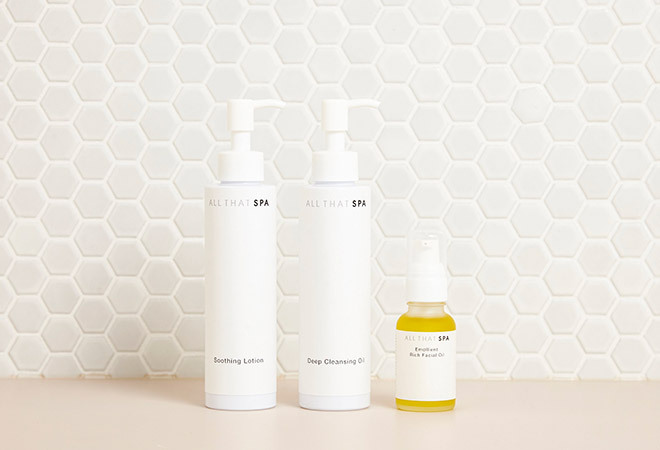 It is the spa's original brand that exquisitely blends Japanese peppermint, citron, shell ginger, mandarin, citrus grandis, lavender, neroli, and rose. 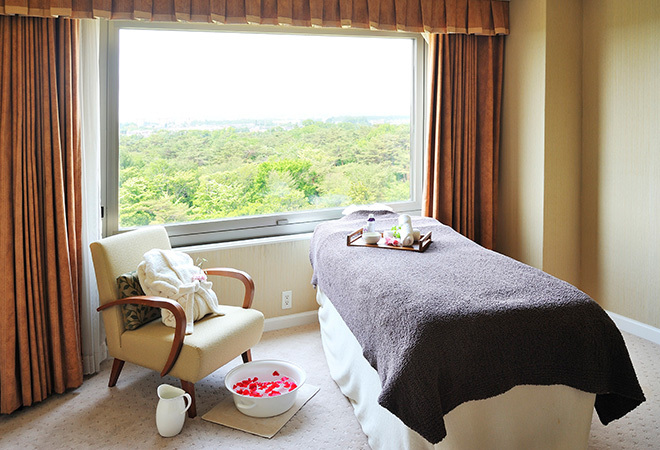 Take full advantage of Japan's natural blessings from domestic organic cultivation and plants from foot ritual to massage and deep breathing. We offer flavor harmony that focuses on chakra points and original holistic care that encourage the five senses. We focused on rice and cherry blossoms, which are Japanese representative plants. 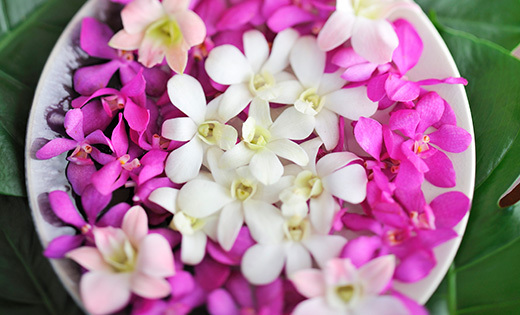 We extract ingredients from these two Japanese plants that demonstrate excellent effects, prevent oxidation and saccharification of your skin, and lead to the beautiful and fresh skin. 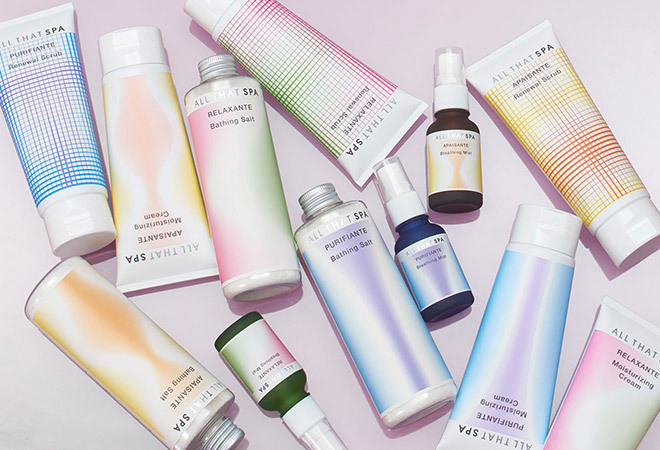 Treatments that luxuriously use our original facial products will provide you facial care that is superior in moisturizing, penetration and anti-aging. A luxurious total care to realize shining face and beautiful body. We spend plenty of time to polish your whole body. It unravels the whole body tension, leading to the healthy body with exquisite comfort. It sharpens human five senses with energy flowing from warm hands. ALL THAT SPA Holistic Treatment 60 minutes ¥ 15,120 etc. There are four kinds of treatment that guarantee effects. Let's restore the physiological function of your skin and regain your original healthy skin. Natural ingredients will approach effectively to your skin softened by our care. 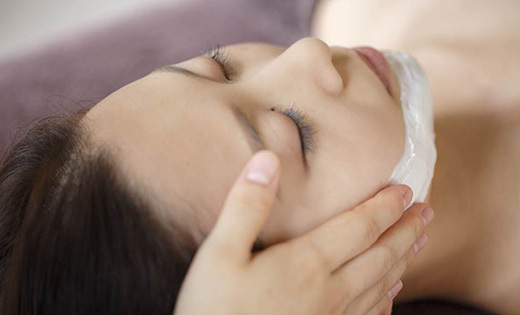 ALL THAT SPA Holistic Facial Treatment 60 minutes ¥ 17,280 etc. We have prepared an optional menu to make your time more satisfying. Enjoy the combination with a treatment menu over 60 minutes. Detoxifying hot pack 30minutes ￥ 7,128 etc. 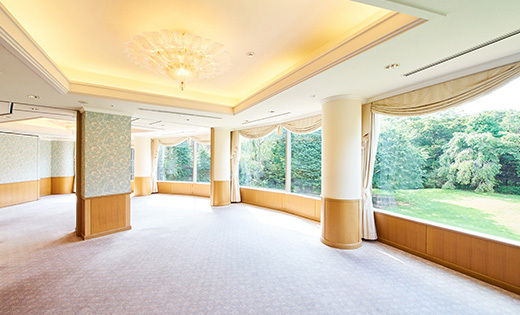 Spend an elegant afternoon while enjoying the nature of Showa no Mori from the royal suite. * The indicated price includes 8% sales tax. Relaxation salon focusing on body care and reflexology. Enjoy a relaxing time in the healing space. This applies moderate stimulation using the joint of fingers to the reflective area of the sole of your foot. It increases natural healing power as well as treating swelling of feet and relieving cold. * The indicated fee includes 8% sales tax. You can enjoy plenty of splendid taste from abundant à la carte menus to full-fledged course dishes. There is also a private room for up to 30 people. 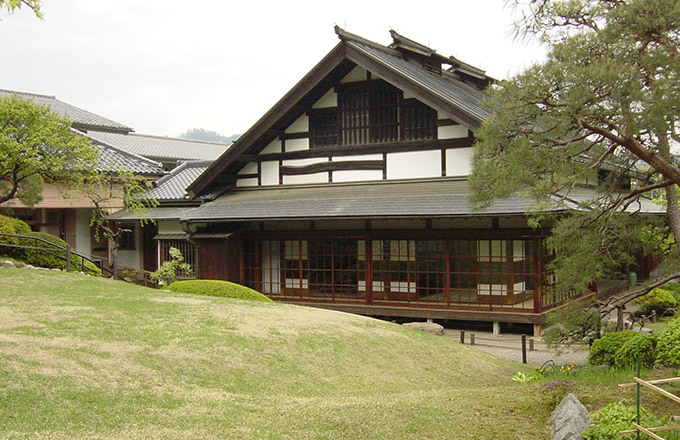 Showa no Mori Kurumaya, a Japanese cuisine with a beautiful Japanese garden. 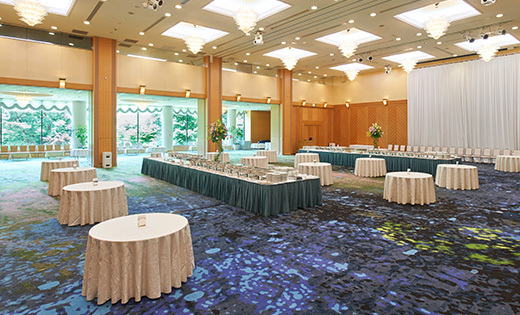 Dining room and large hall where up to 70 people can be seated. 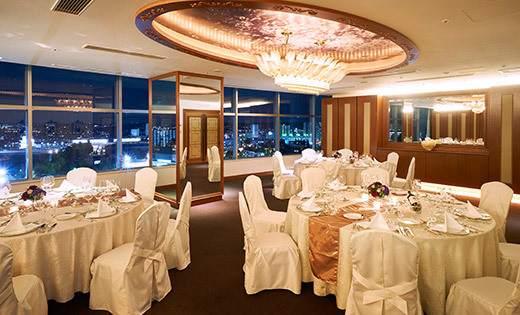 A private room, tea room and cafe terrace suitable for multi-purpose banquets such as wedding and family meeting. Enjoy your meal while viewing the garden from all the rooms. Lounge DAKOTA on the top floor of the hotel. Enjoy relaxing time with the vast forest during daytime, the lounge overlooking the beautiful night view at night, and the interior that reminds you of airplane cabin. 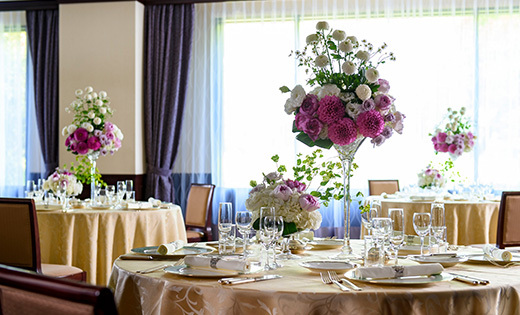 Gather, talk, and taste in a sophisticated space in a beautiful nature-filled environment. 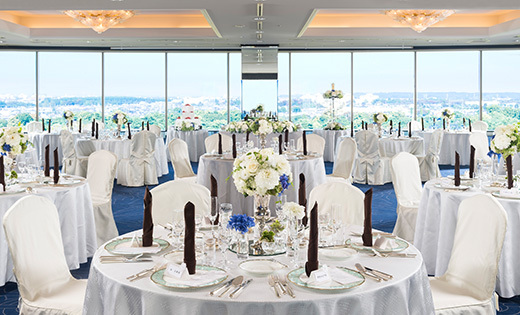 We propose venues based on your purpose and the number of people. Various plans are available. 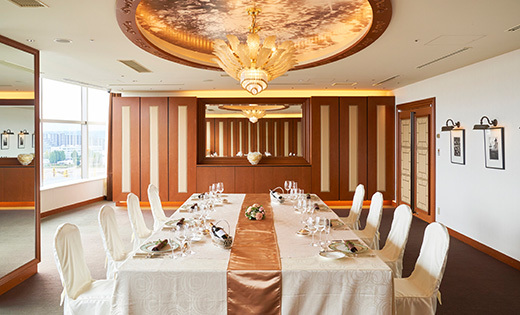 A medium banquet room with chic interior decoration with glittering chandeliers. Located at the back of the first floor, adjacent to the Western garden with a special foyer, it is a space where you can feel private. With a Western garden and forest as background, add coloring to a moment of talk. 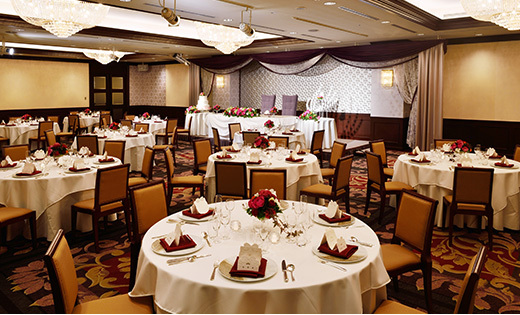 It is the perfect venue for banquets and meetings with small numbers of people. 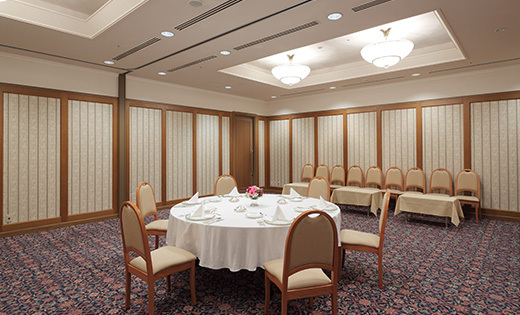 Small banquet room with a shiny atmosphere located in the back of the first floor. It is the perfect venue for a small gathering. 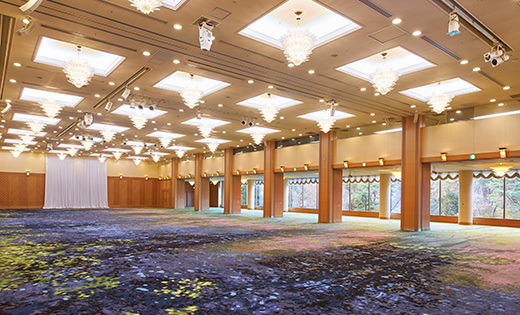 It is the largest banquet room in the Tama Area of 1600 square meters, including the foyer.In addition, space can be used variously by using partitioning. 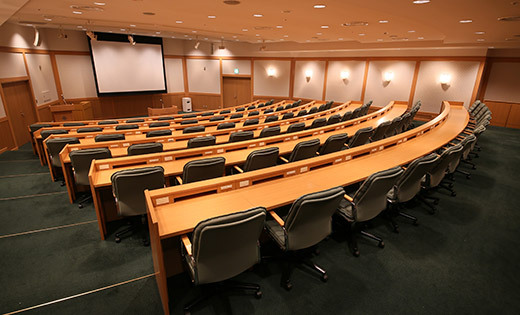 We can provide diverse presentations such as color, zoom, flat TV projector, and cranes that can carry cars. The carpet has been renewed! It has a bold design like a painting with motifs of blue sky, cherry blossoms on the water surface, and green forest. 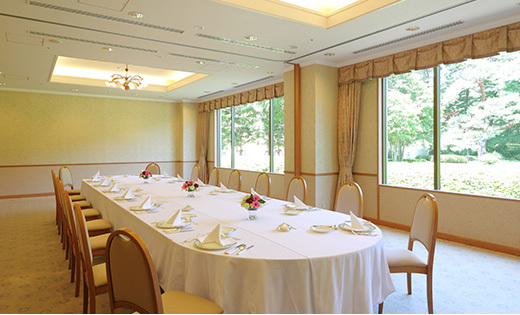 Small banquet room located on the 2nd floor garden side. Windows where sunlight comes in produce a bright atmosphere. 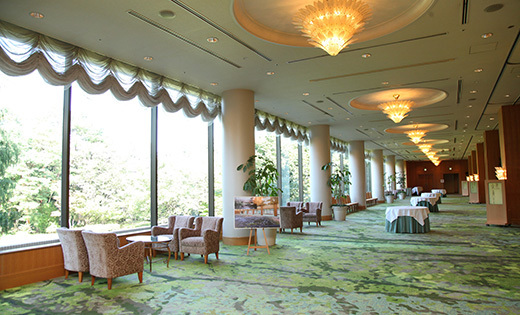 The banquet room where the view from the windows on both sides of the room gives you a bright impression. 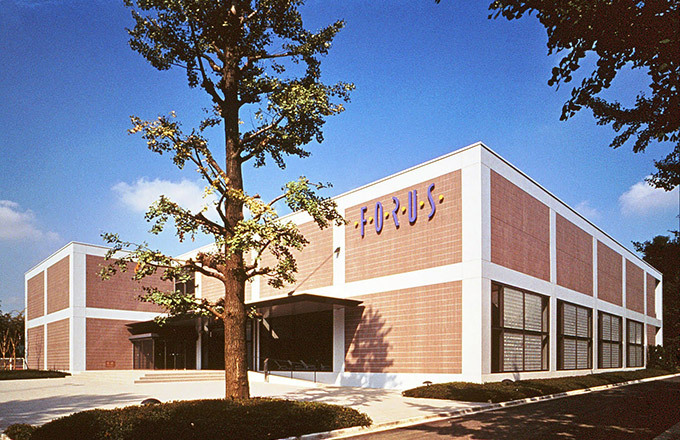 It is a valuable floor where you can feel the sky, forest, and the relaxation of the four seasons. 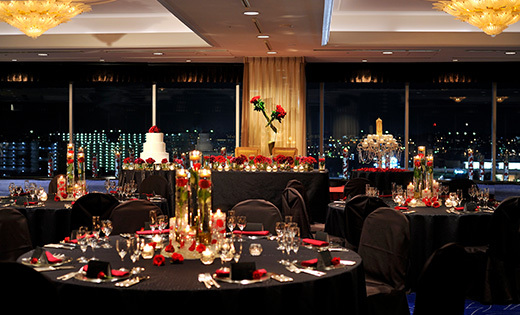 A Party room with an elegant and calm atmosphere where you can enjoy the view from the top floor. It is equipped with an audio system that support both private and official scenarios as well as a 50 inch plasma TV. 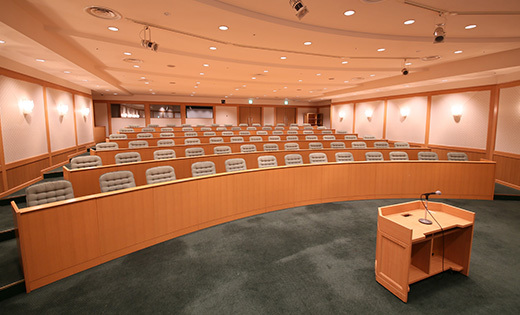 A special conference room that you can use for various events and seminars. Fixed projector, screen, and automatic translator are available. 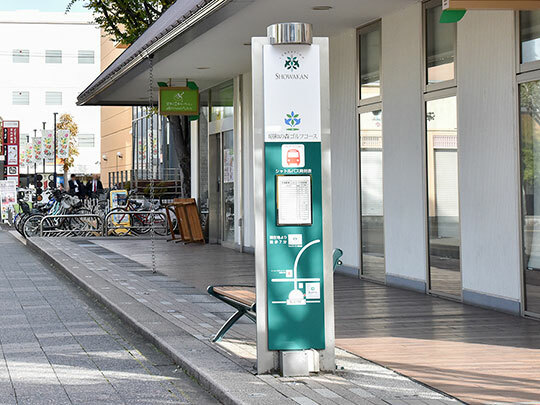 You can come to the front of Forest Inn Showa Kan entrance with a single airport bus. 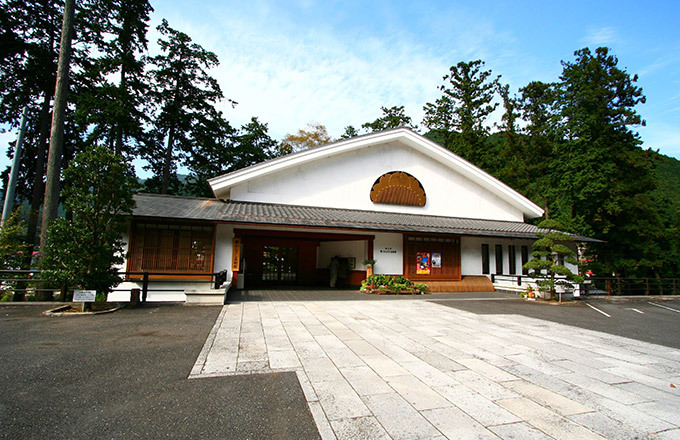 * Please purchase a ticket to Forest Inn Showa Kan at Arrival Lobby Bus ticket counter on 2F. 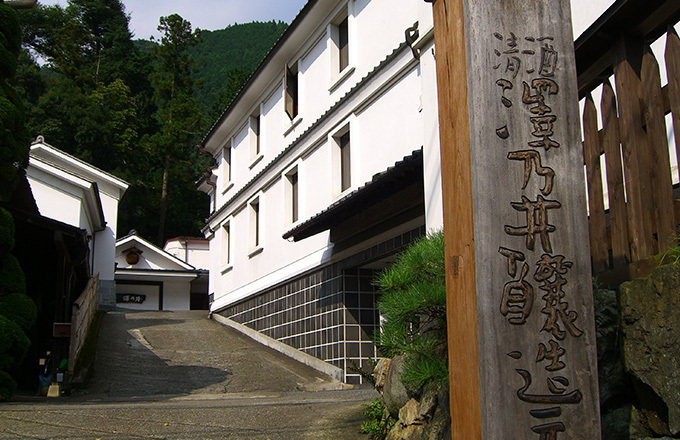 You can come to the front of the Forest Inn Showa Kan entrance with a single airport bus. 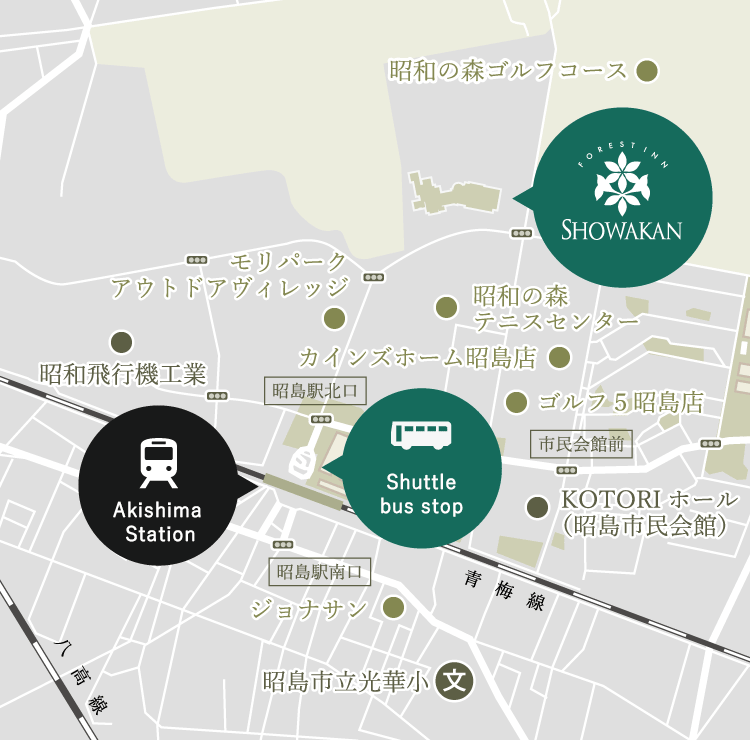 * Please purchase a ticket to Forest Inn Showa Kan at the arrival lobby Limousine Bus Ticket Counter. 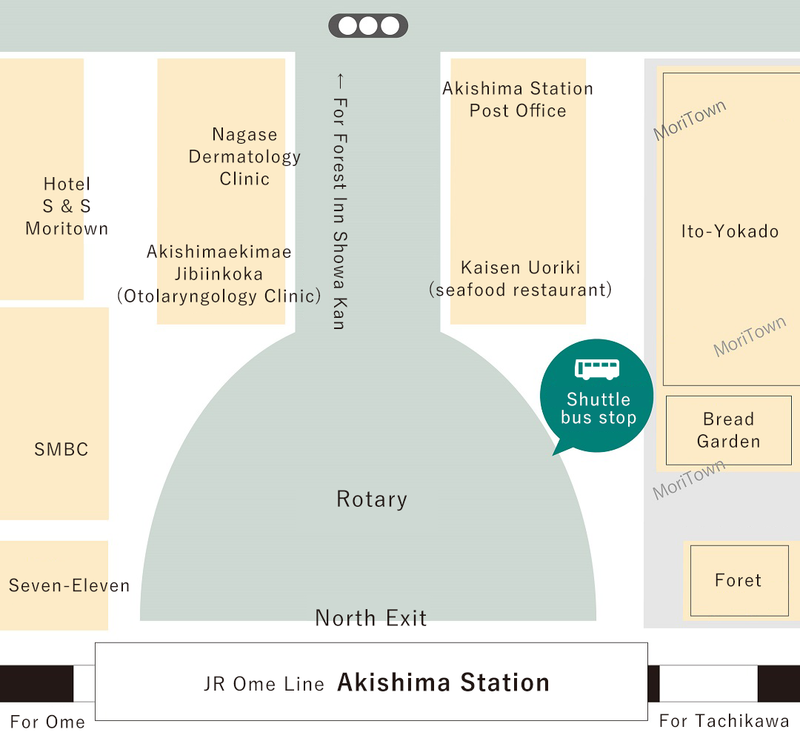 * Please use Narita Airport Terminal 1 Station when heading terminal 1 and Airport Terminal 2・3 Station when heading terminal 2 or 3. 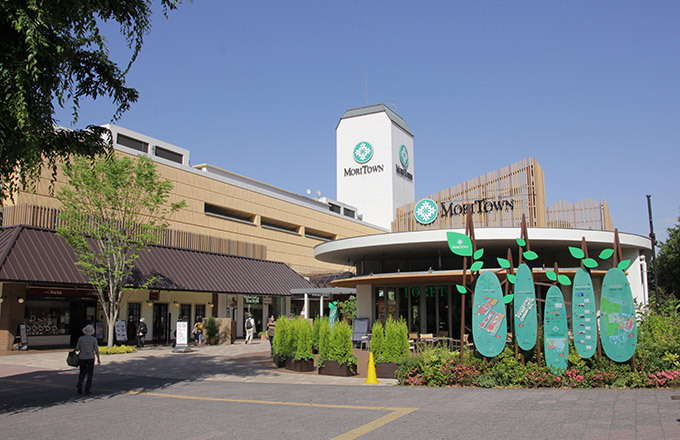 There is a bus stop in front of the restaurant Bread Garden Moritown Akishima store at Akishima station North exit. 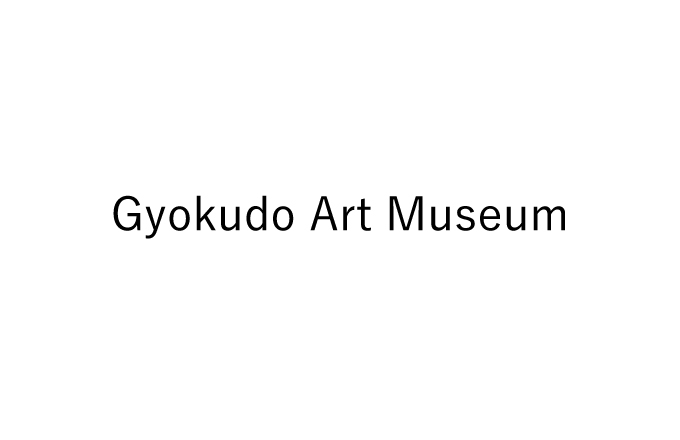 The museum's theme is Fujio Akatsuka, a famous Japanese cartoonist. Exhibition museum of Imperial costumes and historical costumes. 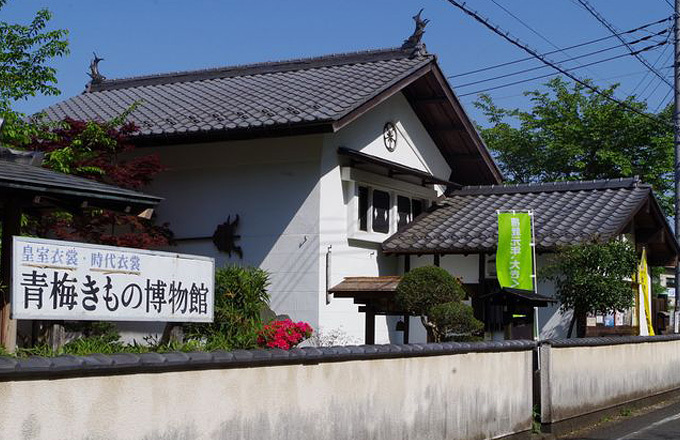 Enjoy watching sake (Japanese alcohol) brewing at Sawanoi brewery. 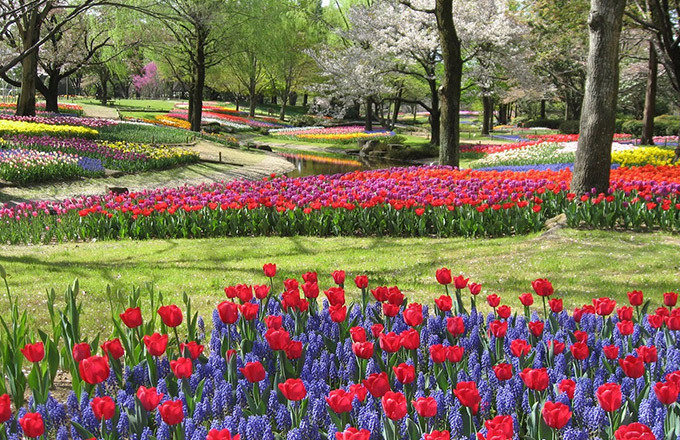 It is 39 times as big as Tokyo Dome with flowers of every season. Children's forest's fluffy dome is highly popular among children! 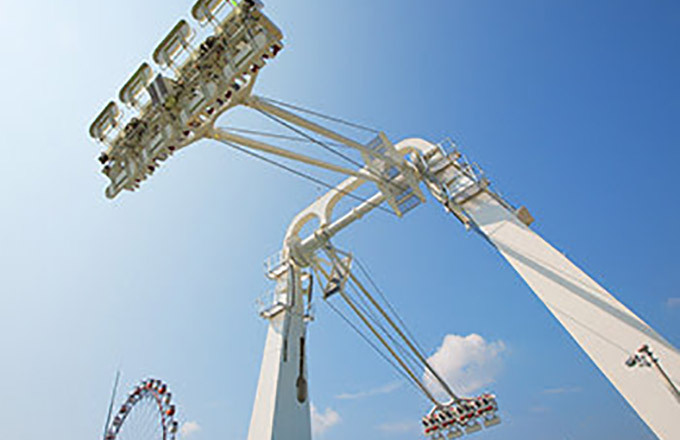 A magnificent leisure area combining outdoor facilities such as camping and barbecue with amusement parks. 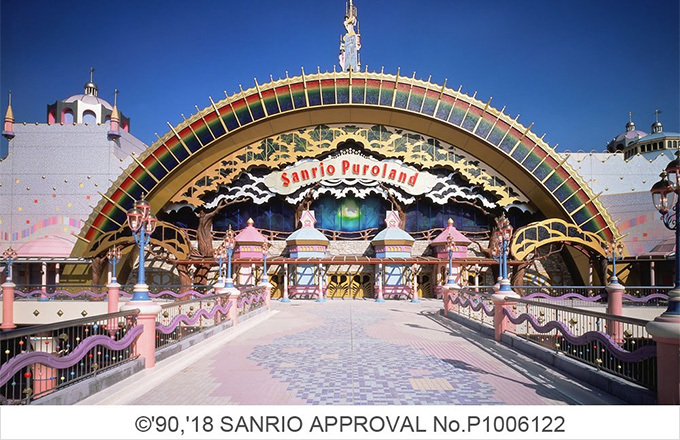 An entirely indoor theme park that everyone from children to adults can enjoy meeting Sanrio characters. 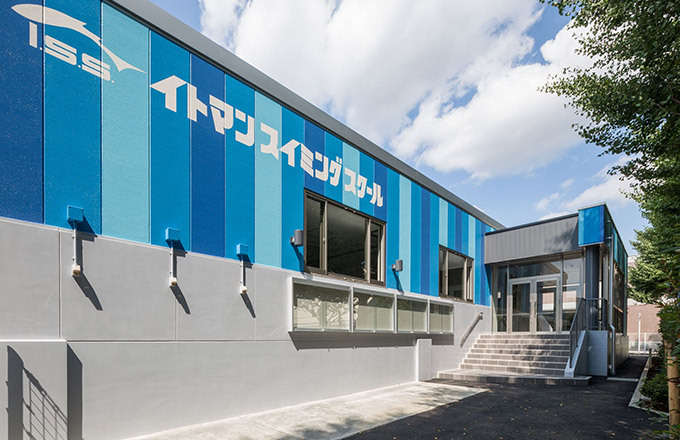 A swimming school everyone from children to seniors can enjoy. There is no need to prepare or clean up. 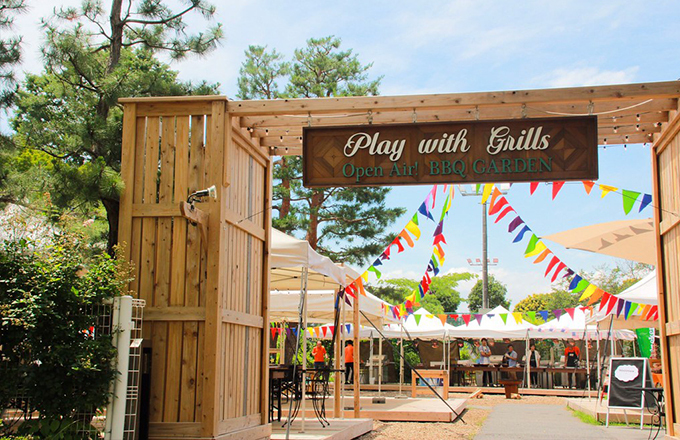 Enjoy a little luxurious BBQ in Musashino nature. 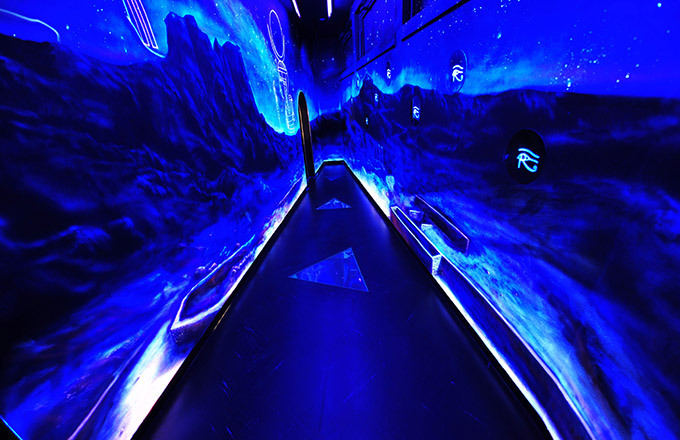 Free shuttle bus service from hotel. 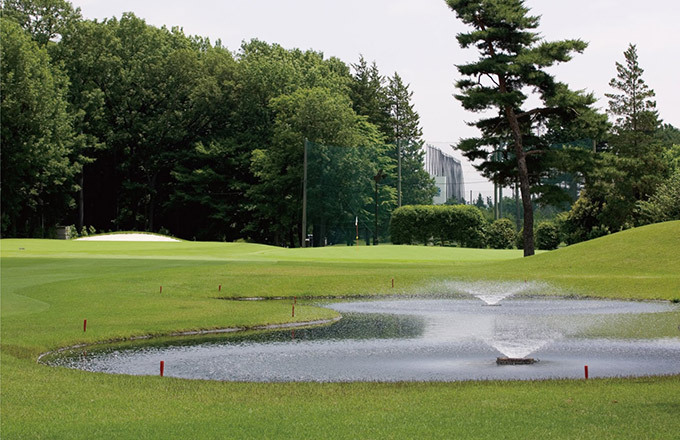 Professional public courses with 18 holes and par 72. 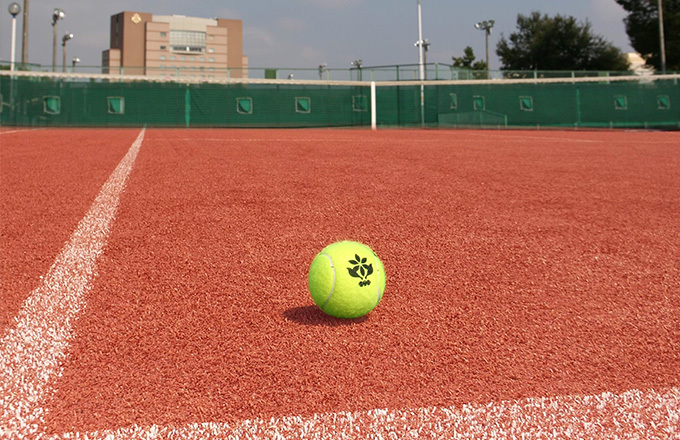 9 indoor courts and 22 outdoor courts available regardless of weather. Famous location for hiking and trekking which was certified by Michelin with three stars. 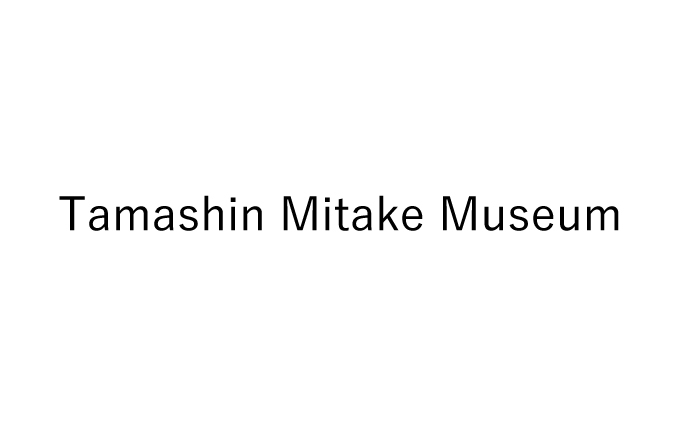 A museum where you can experience the fun of trick art. 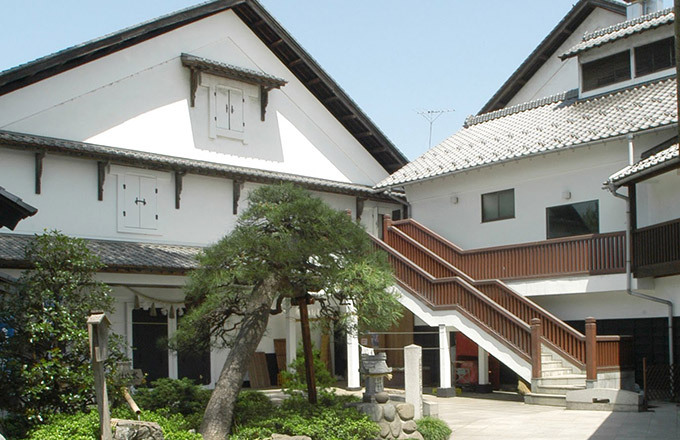 Exhibits of modern Japanese art ranging from the Meiji era to the Showa era. Founded in 1822. Mother of the visionary alcohol, "Kasen". 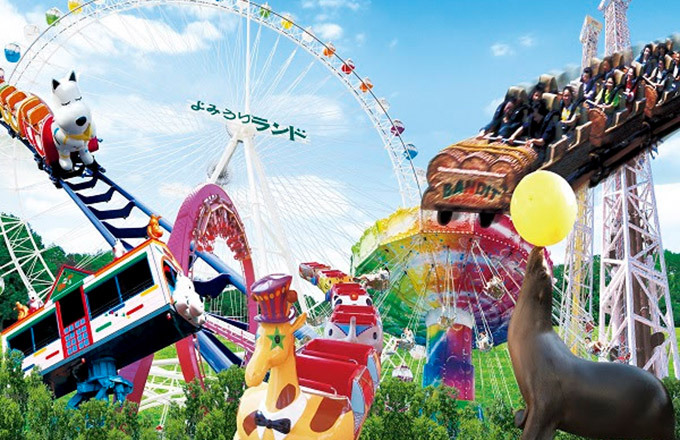 Plenty of theme parks from waterparks, amusement parks, to outdoor complex for dogs. 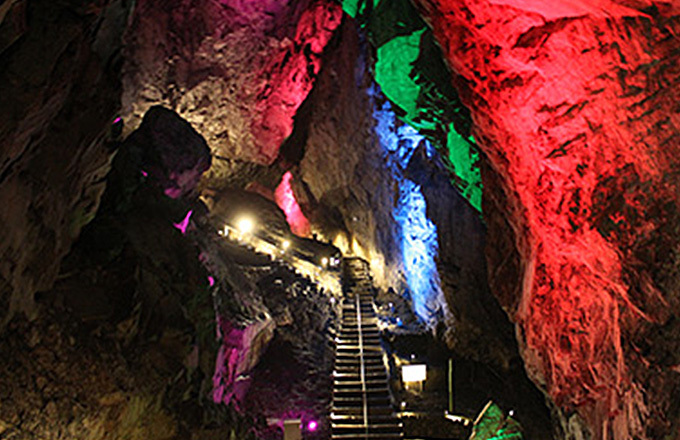 It is selected as a natural monument of the capital, being the largest limestone cave in the Kanto area. 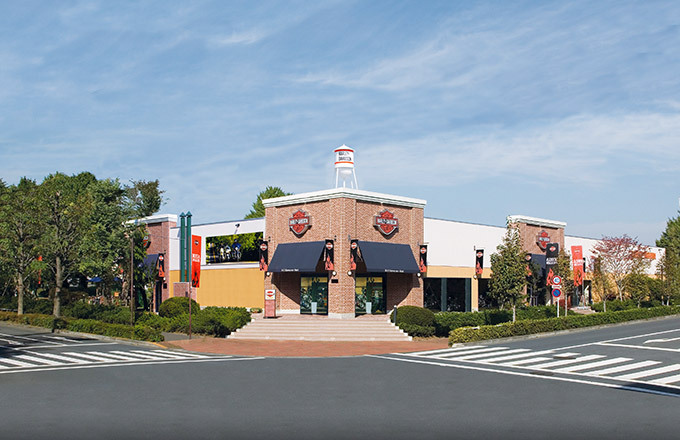 Harley Davidson Japan's largest mega dealer. Fully equipped fitness club with athletic gyms and swimming pools. 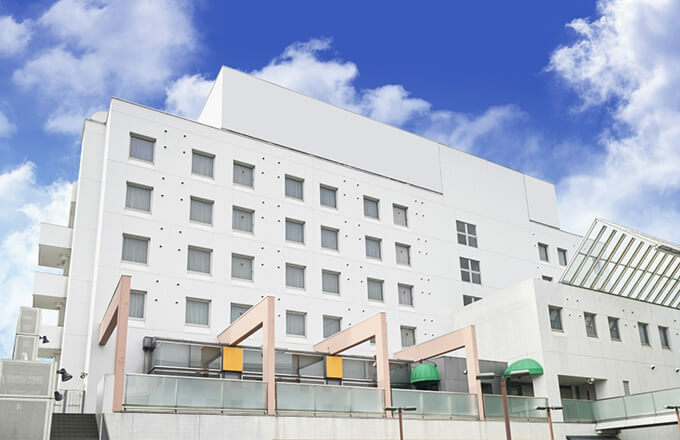 A hotel with 95 rooms in total suitable for business use. "Let's get lost together." 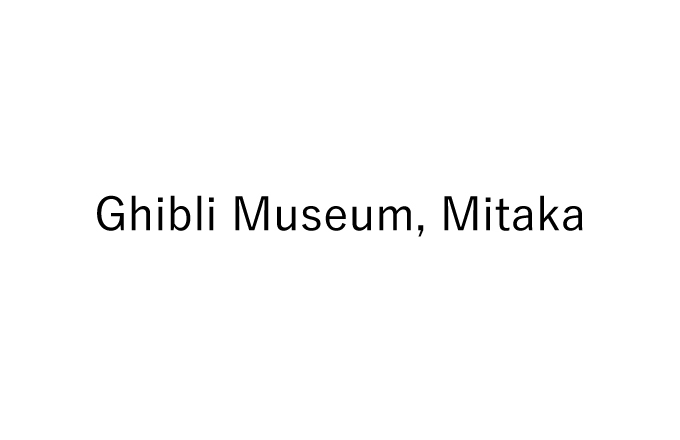 is the catch phrase of this wonderous museum. Reservation is required for admission. Tickets are sold at Lawson (convenience store chain) only. 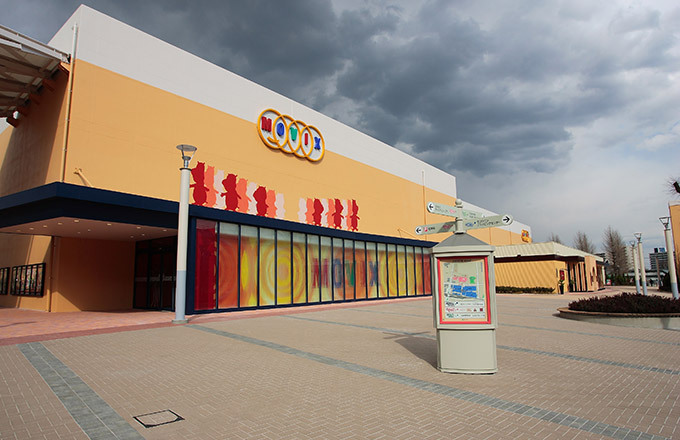 12-screen cinema complex where you can enjoy the latest movies. 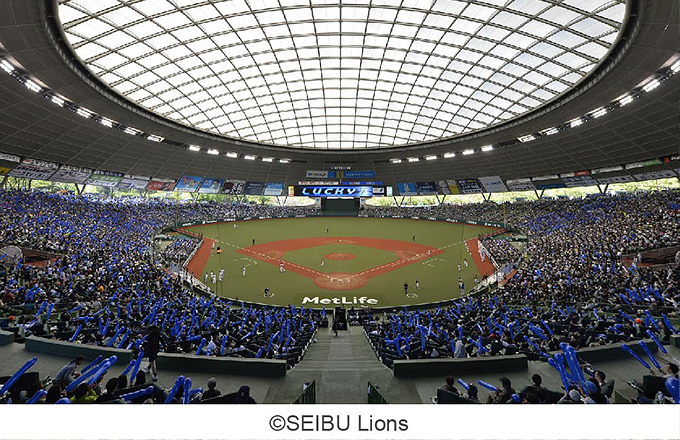 Outdoor-like dome stadium in Sayama Hills. A huge shopping mall with 150 shops. 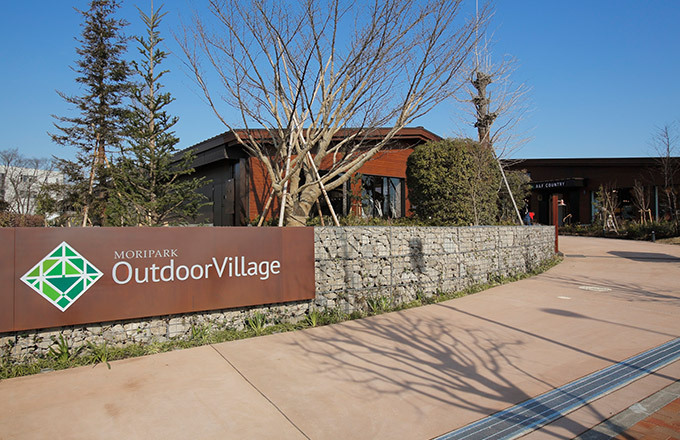 An innovative commercial facility where you can experience outdoor activities. 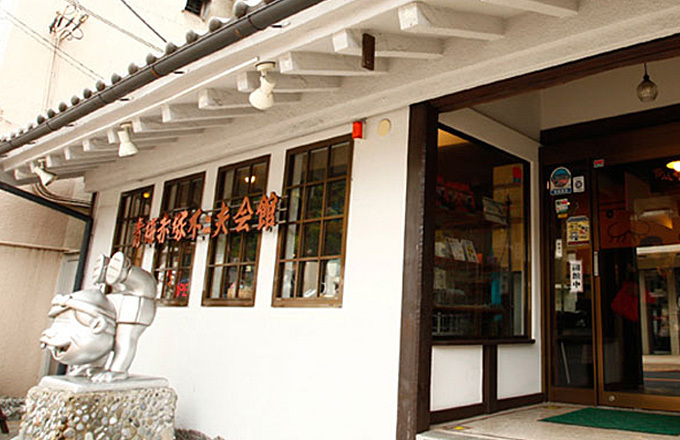 Memorial Hall of a popular literature writer, Eiji Yoshikawa. © 2017 Forest Inn Showakan All rights reserved.